Think Like A Man easily took first place (with $18 million) again at the box office this weekend. While the moderately hyped, The Five-Year Engagement fell well below the radar with $11 million for 5th place. The Pirates! Band of Misfits came in second (with $11.4 million). Overall, it was a pretty boring weekend, especially for the 4 new movies that were released. In other, more interesting news, the The Avengers movie debuted (or assembled) with an estimated $178.4 million overseas. How dare they release this movie overseas first than in the States! A slew of new movies hit theaters this last weekend in April... all trying to take some box office gold before The Avengers onslaught hits theaters next weekend. Hit Factor: Seems like they've been plugging this movie for a while now. Flop Factor: Nothing really new here. Hit Factor: From the people that broth us Wallace and Gromit. 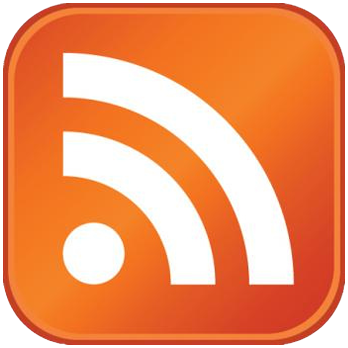 Flop Factor: It may have to rely on word of mouth rather than initial reaction. Hit Factor: An odd movie, with weird marketing appeal. Flop Factor: That weird marketing appeal doesn't really have an audience. Hit Factor: Jason Statham in a Jason Statham movie. Flop Factor: This is pretty much Transporter 25 as far as I know. Think Like A Man took the top spot this weekend at the box office with about $33 million easily beating out The Lucky One ($22.8 million) and The Hunger Games' fifth weekend ($14.5 million). A few new movies vie to take The Hunger Games from the top spot at the box office. Hit Factor: From same author of The Notebook and Dear John. With The Vow doing well earlier this year, this might hit big too. 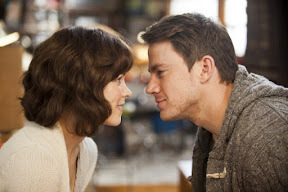 Flop Factor: The Vow came out on Valentine's Day weekend. Hit Factor: Pretty good marketing. Hit Factor: Probably looks nice in Imax. Flop Factor: Disney nature films don't exactly do giant box office, but more a selective one. The Hunger Games easily took the top spot at the box office again for the fourth weekend in a row with just above $21 million. The Three Stooges, did exceed expectations a bit, as it came in second with $17 million, beating out The Cabin in the Woods' $14.8 million. 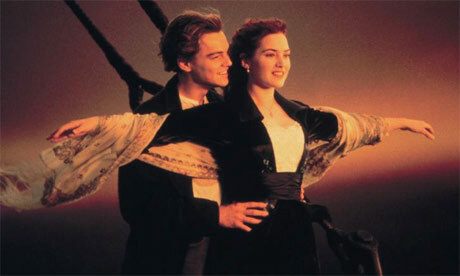 Titanic 3D, which came in fourth ($11.6 million) had a huge weekend overseas, raking in about $88 million... most of which came from China's $58 million. Another surprise overseas (yes, I don't really talk about overseas gross... but it's worth noting), is that Battleship made an estimated $58 million, which, like Tintin, is opening well ahead of it's debut in the States too much success. A few new movies hit theaters this weekend, each trying to take The Hunger Games from it's three week throne. BTW, April looks fairly weak, movie wise... So it's the best time for a breakout hit, right before the big movies of May start to roll in. Hit Factor: Very positive reviews for a Horror film (92% on rottentomatoes). Flop Factor: Will this critical acclaim win over an audience? Hit Factor: Most people know of the original Three Stooges. Flop Factor: This looks really bad. The Farrelly brothers did this film? really? Flop Factor: Don't really know what this movies is about nor that it was coming out this weekend. 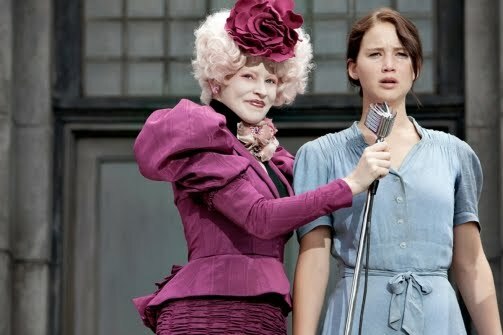 The Hunger Games easily took the top spot in it's third weekend at the box office, sinking Titanic 3D and throwing a pie in the face of American Reunion, both of which are performing a bit under expectations. It seems the reconverted 3D movement is starting to show signs of a slowdown or suffering from over-saturation. One of the biggest movies of all time, makes a return to theaters in 3D, while the American Pie crew gets reunited. Hit Factor: It already made almost $2 Billion worldwide. Flop Factor: Will people really want to wear 3D glasses for over 3 hours? Hit Factor: Nostalgia factor, looks kinda funny. Flop Factor: The American Pie franchise went away for a reason... may end up like the Scream series. 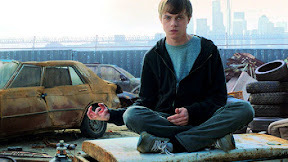 Coming off of a somewhat mellow 2011 movie year, 2012 has been somewhat unpredictable. A year where unexpected box office hits broke out, sending audiences to the movie theaters in droves. 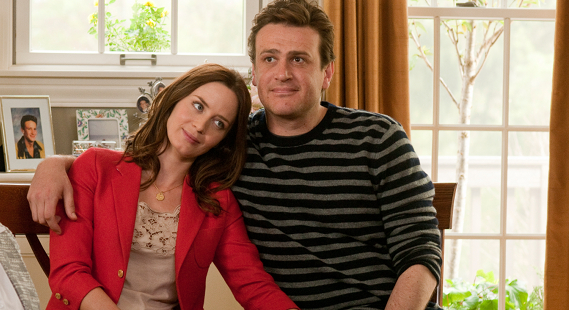 Here is a list of the Biggest Surprise Box Office Hits of 2012, so far. More will be added to the list as the year goes on. Who would've thought this low-budget superhero film with no name actors would prove a hit? For getting terrible reviews (7% on Rottentomatoes) this movie scared up a huge box office with a tiny budget. 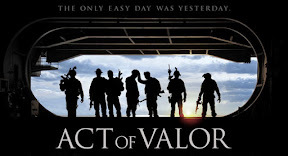 Another movie with bad reviews (26% on Rottentomatoes), though it featured active duty Navy SEALs leading to it's authenticity. Yes, we knew this movie would do well over Valentine's Day weekend, but this well? 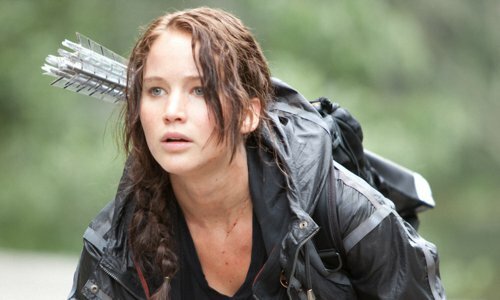 The Hunger Games proved it's a phenomenon not to be messed with as it easily beat newcomers Wrath of the Titans and Mirror Mirror in it's second weekend at the box office. 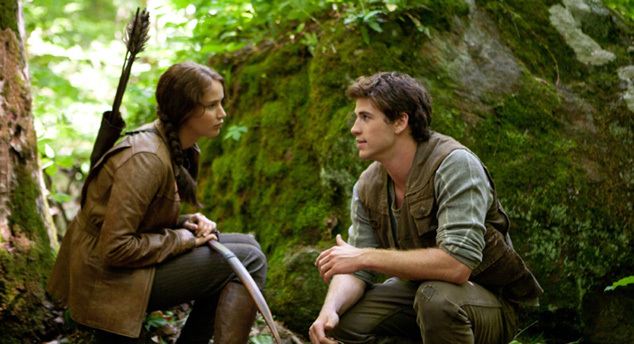 The Hunger Games' $61 million weekend helped it score over $251 million total this weekend. While Wrath of the Titans' $34 million debut is far lower than Clash of the Titans' $61 million. Overseas, Wrath of the Titans scored big with about $78 million. Mirror Mirror debuted with $19 million, a bit short of what analysts expected, especially for a big budget film starring Julia Roberts.